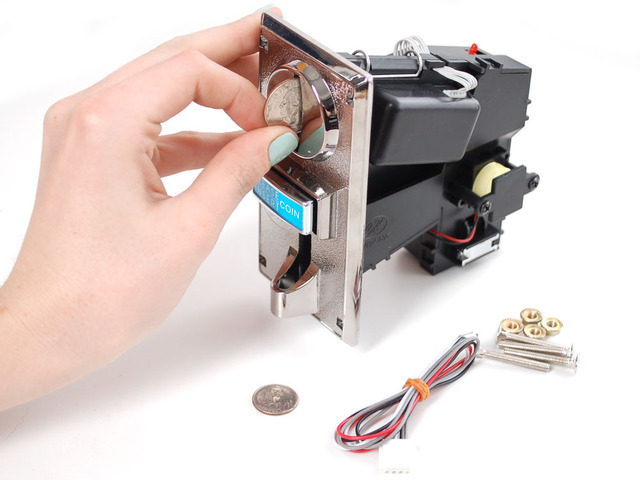 The coin acceptor is pretty impressive -- it can distinguish between different coins, can throw a built-in solenoid to allow good coins to drop and send bad ones to the return slot. 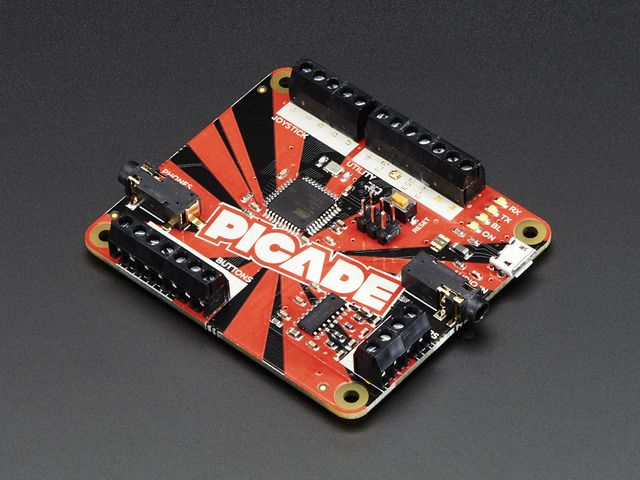 It also can send pulsed signals to your microcontroller to indicate which coins it's accepted. The first thing to do is prepare the coin acceptor to accept the coins you want to use. It uses a few sensors to distinguish different coins and the on-board microcontroller needs to learn which ones are good. Follow the steps on the included manual for your coin acceptor -- the four coin model's instructions are shown here. To begin, we need to provide 12V DC power. Connect the red and black wires from the coin acceptor's wiring harness to the female DC power jack's screw terminals, + and - respectively. Plug the harness into the coin acceptor. 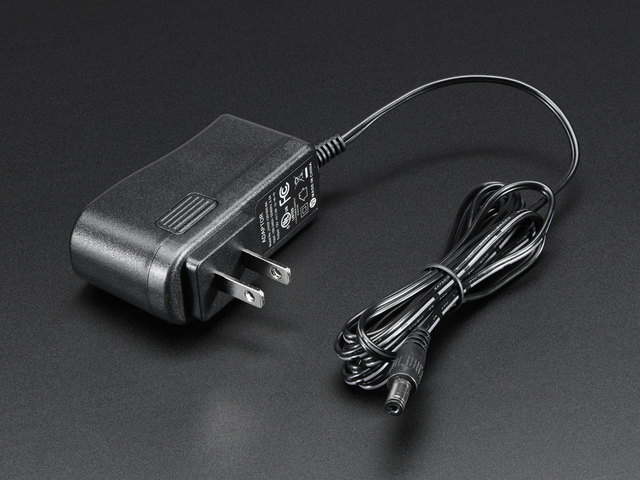 Then plug in the power plug from your wall adapter, which should be plugged into an AC outlet. You'll hear a loud beep, and the red LED on top will light up. Follow the steps in the instructions. When you get to step 4. of the parameter setup section, you will tell the coin acceptor how many pulses to send for each type of coin your program. You could, for example, send one pulse for a quarter, two for a 50 cent piece, and four for a dollar coin. Each pulse will be a game credit. Pick a value of 1 pulse for your smallest value coin that equals one credit. In the example below, I chose a quarter as the smallest coin, which will pulse once for one credit. Now, repeat the process for your second coin, say a 50 cent piece, but this time, when you get to step 4., choose a pulse value of two. You can test it out once you're finished programming it by dropping in coins and watching the readout on the side. 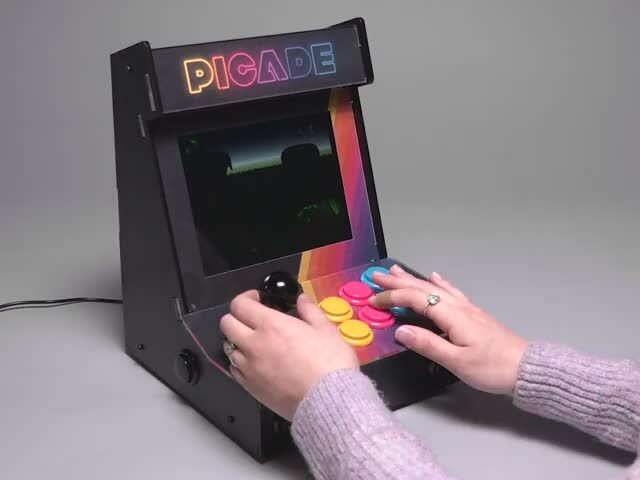 To use the coin box instead of a button to add in-game credits, insert the white wire from the coin box wiring harness to the Picade's 1/4 (get it, Quarter?) pin, and the black wire to the Picade GND. 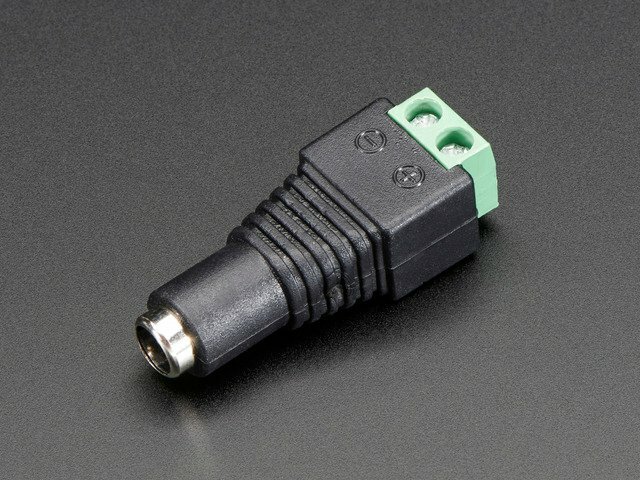 First, add a length of black wire to the same ground terminal on the DC power jack that we used to connect the coin's black wire for power. This will be used for the common ground with the Picade board. If you don't want any loopholes for players without quarters, you can wire the coin box's black output wire to ground and the white wire to the quarter pin on the Picade board and disconnect the front left button. You could wire up a switch inside the cabinet to toggle this on and off as well. 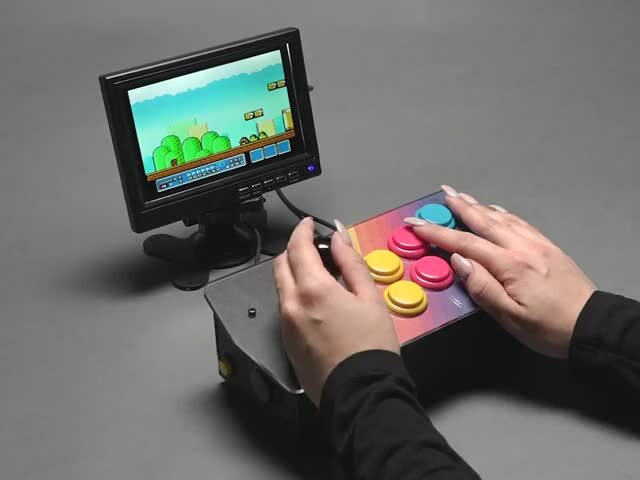 Be aware, you will need to adjust key bindings to reclaim the "select" key functions that are shared with the "coin" button using the RetroPie configuration tools. This guide was first published on Jan 31, 2018. It was last updated on Jan 31, 2018. This page (Train the Coin Acceptor) was last updated on Apr 19, 2019.